Gourmet cuisine, views of the cityscape and historic character provide the perfect setting for your next event. 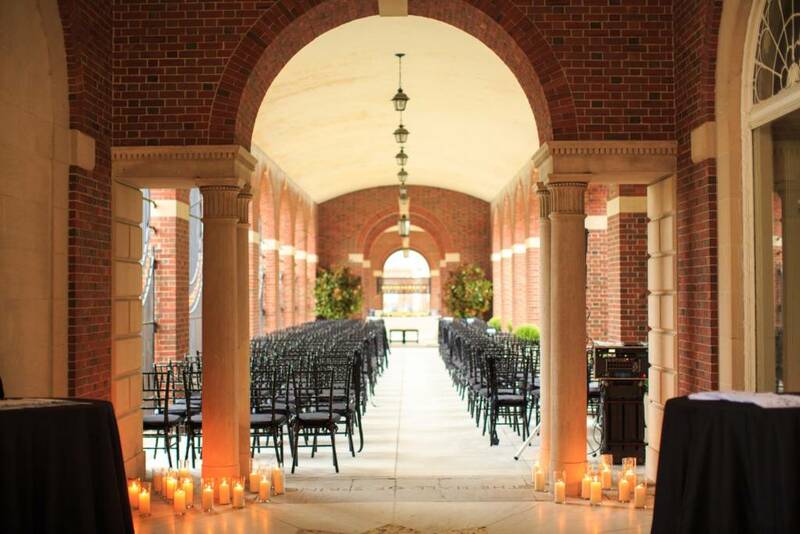 Imagine your wedding, business event, fundraiser or other special events at the picturesque center of Albany. Built as a National Savings Bank in the early 1900s, 90 State Events remains a masterpiece of architecture with a timeless marble interior with amazing details. The incorporation of modern amenities allows you to have events that, while beautiful, do not compromise on modern conveniences. This no-compromise approach to perfection from our professional staff helps earn us a top spot among Upstate New York's elite wedding and event venues. 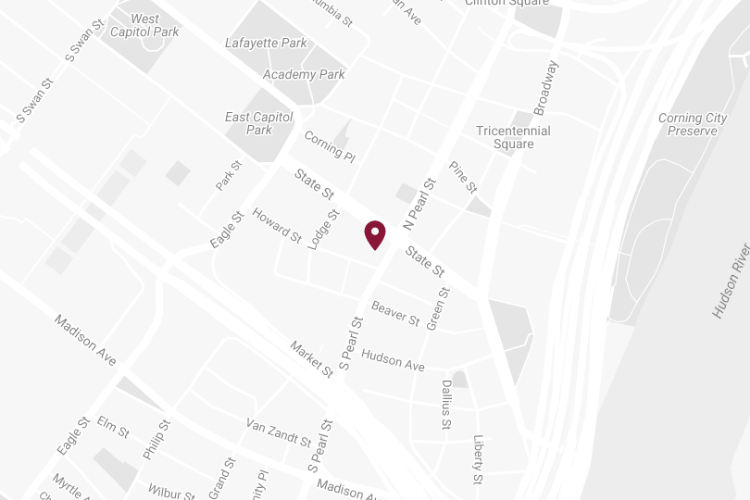 On-site catering is exclusively prepared by Mazzone Hospitality, providing the Capital District with over 30 years of experience in delivering flawless and memorable galas, social events and weddings in the Capital Region. Mazzone Hospitality offers flawless service and innovative gourmet food prepared to your taste. We hold all events to the high standards of the team of professionals at Mazzone Hospitality. Weddings are the most special when you are sharing that day with all your friends and family, and with the ability to accommodate wedding sizes from the intimate to large receptions of over 400 guests, you will be sure to spend the day with the ones you love. Our lavishly adorned event space can bring your every wish and tradition to reality, and our professional production staff ensures nothing less than perfection for you and your guests. We offer many wedding packages, from your wedding ceremony and reception to the post-wedding brunch, which can be customized to help you plan the wedding of your dreams at a price that works with your budget. Our professional event planners will work with you to create an experience of a lifetime for both you and your guests. Write a history of your own with the incredible ambiance of downtown Albany and the surrounding Capital Region and the premium amenities and service of 90 State Events and Mazzone Hospitality. Your business means everything to you, so your next event should match that passion. We offer service and quality that provides you and your guests the best experience possible. With features like a large mezzanine area, the original vault used as a lounge for VIP guests, and a ballroom capable of accommodating up to 400 guests, 90 State Events can suit all of your corporate event needs. 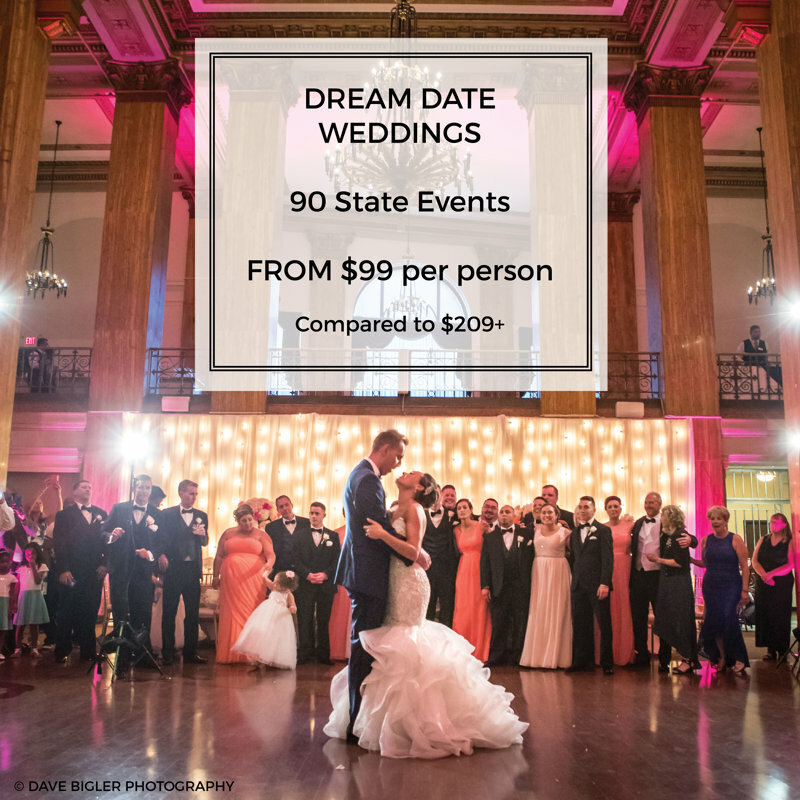 90 State Events is Albany’s premier event venue for fundraisers, birthday bashes, anniversary parties, Bat/Bar Mitzvahs, and Sweet 16s. Enjoy the Capital District’s largest dance floor, dazzling crystal chandeliers, repurposed grand vaults, 50 foot high ceilings, VIP red carpet entrance, available valet parking, high-speed Wi-Fi Internet, flat screen TVs and up lighting options to enhance any occasion. Capable of accommodating 250 guests for a sit-down dinner with a dance floor or 400 guests for a cocktail reception, you can choose any event option for every occasion.